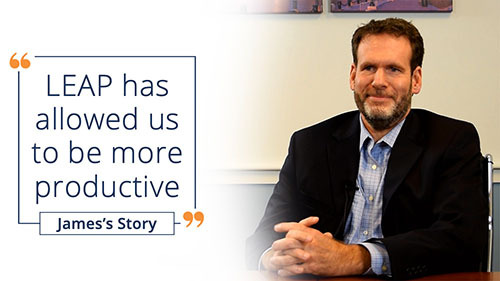 Browse LEAP’s testimonials, and discover how LEAP has helped law firms make more money. "The mobile app on my phone is indispensable for me as somebody that most nine to five, Monday through Friday, is spent in court. I need something mobile to be able to have that access to pull up our files because we try to be as paperless as possible." "Our practice, limited to matrimonial, family, and criminal law has greatly benefited from LEAP’s legal software. LEAP has allowed us to have all our client related information including contacts, documents, billing, email, etc. under one system, improving efficiency." 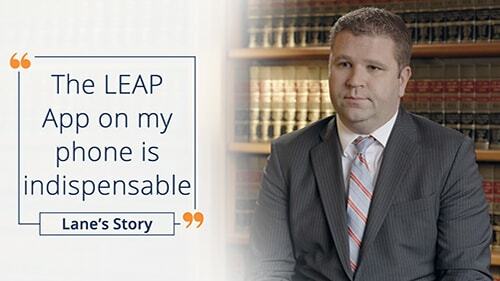 "It is incredible how I can use LEAP from anywhere in the world to work on my cases, input and review my billing, and receivables of our firm. 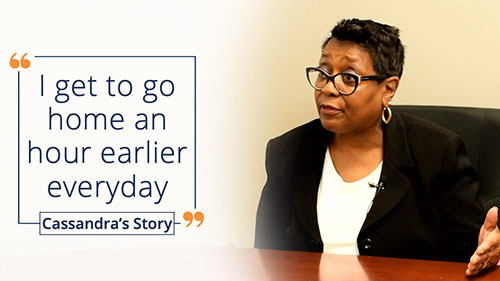 I can even access LEAP from court to view client documents and billing records." 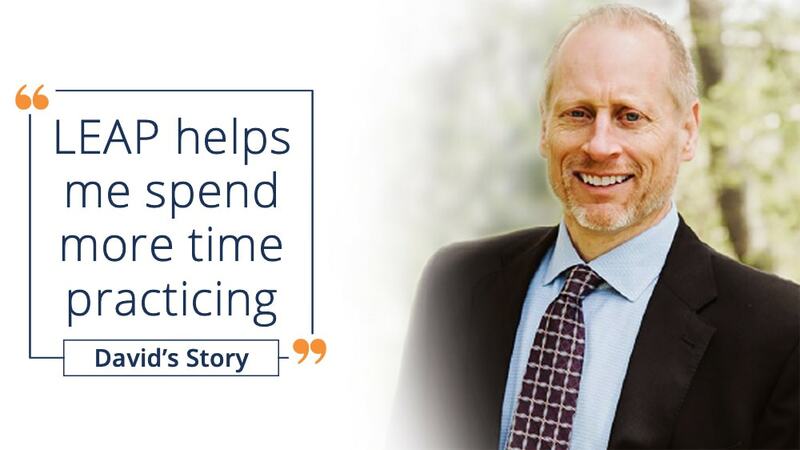 "[LEAP] helps to minimize the time that we need to spend on administration and it helps also to minimize the amount of staff we would need to hire to handle the administrative part of the practice. It’s the most up-to-date and seamless practice management software available." "It’s nice to have the forms and documents at your fingertips. The judges love it. The court staff love it. LEAP saves a ton of time and money. The value well exceeds the cost." "LEAP has it all! The training provided to our firm was excellent, customer service was superb, and the 24-hour help desk is priceless. Need we say more?" "LEAP truly encompasses everything you need for your practice to thrive. LEAP is a matter management system, time tracking software, law firm marketing tool, and legal client portal all-in-one. Our practice relies on LEAP for our time recording, case management, billing and more." 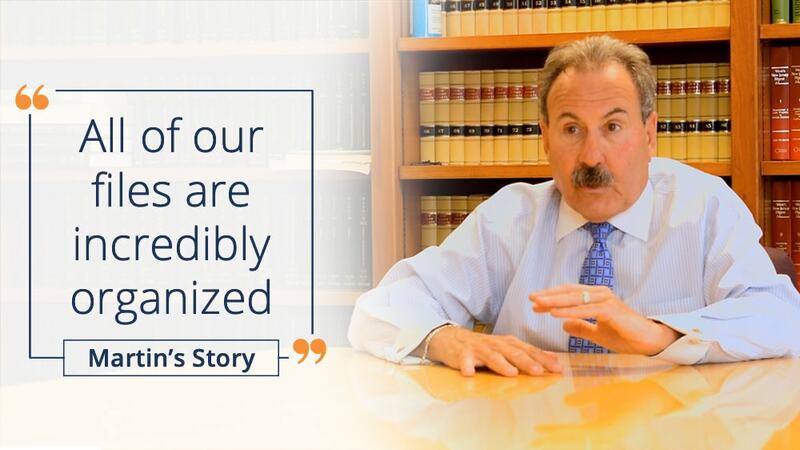 "We sought a system that would match our experience at a large global law firm. LEAP allows us to efficiently oversee and manage our matters, record time and handle invoices from the office, home or on the road. LEAP has been a great investment for the future of our boutique firm." 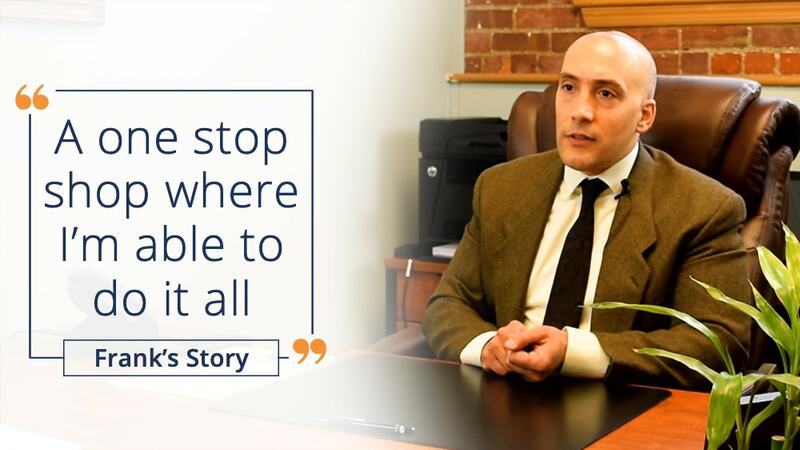 "I was astounded at such a complete practice management system. It was so far ahead of anyone else. There was much transition work, and everyone rose to the occasion. Our billables are up because they are captured so organically, and our billing and follow up time has been greatly reduced." “LEAP is a very innovative company. 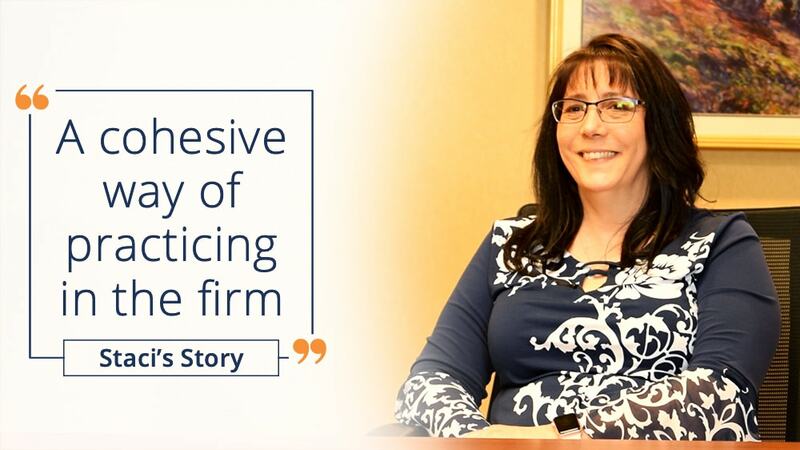 Their main goal is to work with small law firms to make it easy for us to practice and get our work done quicker and more efficiently. There is nothing like this product; everything is integrated into one system.